By internationalising the Irish experience, this seminal event in modern Irish history will be considered in a global context. 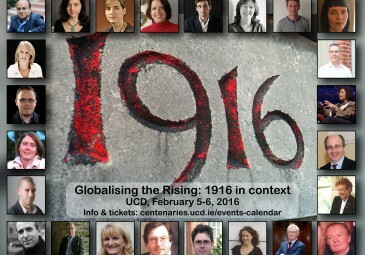 ‘Globalising the Rising: 1916 in context’ takes place on Friday 5th, and Saturday 6th of February 2016 in University College Dublin. The conference brings together leading Irish historians, political scientists and international experts to examine the 1916 Rising in an international context. The conference is free of charge and open to all to attend. The papers and panels presented will be of interest to everyone from school students to specialists. Registration for the conference is open through Eventbrite. It is essential to register in advance in order to secure a place and attendees should register separately for each day of the conference. 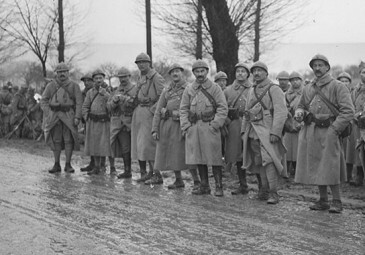 “The Rising was shaped by transnational forces, including the end of empire, the growth of nationalism, and the First World War. Furthermore, the 1916 Rising was watched closely by radicals and aspirant revolutionaries as far away as India and Russia. By internationalising the Irish experience, this seminal event in modern Irish history will be considered in a global context” - Conor Mulvagh. The conference brings together speakers from a variety of disciplinary perspectives. 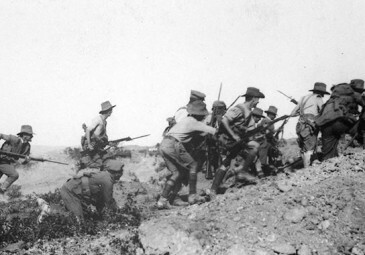 Key themes at the conference will be the use of violence in 1916 in a global context and the impact of the Rising on European nationalism. The conference will bring together speakers from a variety of disciplinary perspectives. Panels include: memory studies and 1916; politics, violence and legitimacy’; medicine in 1916; the Irish language and the 1916 Rising; international reaction; and conference roundtable. • Fearghal McGarry (QUB) will deliver the conference keynote: ‘“A Land Beyond the Wave”: Transnational Reflections on Easter 1916′. • Professor Sumantra Bose, of London School of Economics’ School of International and Comparative Politics, will chair a panel of political scientists to explore the topic “Why do national self-determination movements embrace armed struggle?”. 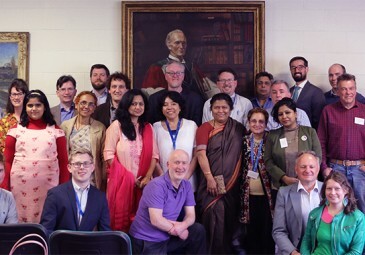 Professor Bose is a leading academic on the politics of India and also a relative of Subhas Chandra Bose, a leading Indian nationalist figure who visited Ireland in the 1930s. • The reaction to the 1916 Rising among political exiles in Europe, focussing on Switzerland as a hub for nationalist exiles, is explored by Dr Caoimhe Gallagher (TCD). • Dr Graham Dominy, former National Archivist of South Africa, explores the controversial figure of Matthew Nathan, Under-Secretary of Ireland, who was forced to resign following the Rising. • New research on British imperial intelligence and anti-colonial nationalism is presented by Professor Michael Silvestri of Clemson University, South Carolina. • Mr Joe Duignan, retired surgeon at St Vincent’s University Hospital and former Senior Lecturer in Surgery at UCD, will offer a professional’s view on the surgical realities of 1916. • During the conference, History Hub invites attendees to participate in a new project: ’1916 and Me, 2016 and Us’. The project seeks to examine the significance of 1916 to people and communities across Ireland. It will record individuals giving their views on the significance of the events of 100 years ago and on the meaning of commemoration. 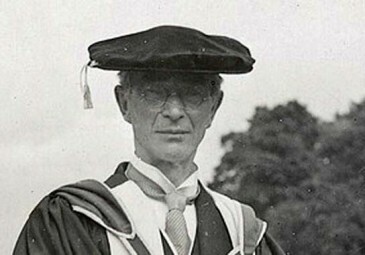 The interviews will be featured on History Hub and deposited in University College Dublin’s Digital Library for long term preservation.’1916 and Me, 2016 and Us’ is a collaboration between History Hub.ie and historians at University College Dublin and Queen’s University Belfast. It is funded by the Department of Foreign Affairs and Trade Peace and Reconciliation Fund. • A new exhibition from the extensive collections of UCD Library and UCD Archives will run in conjunction with the event. 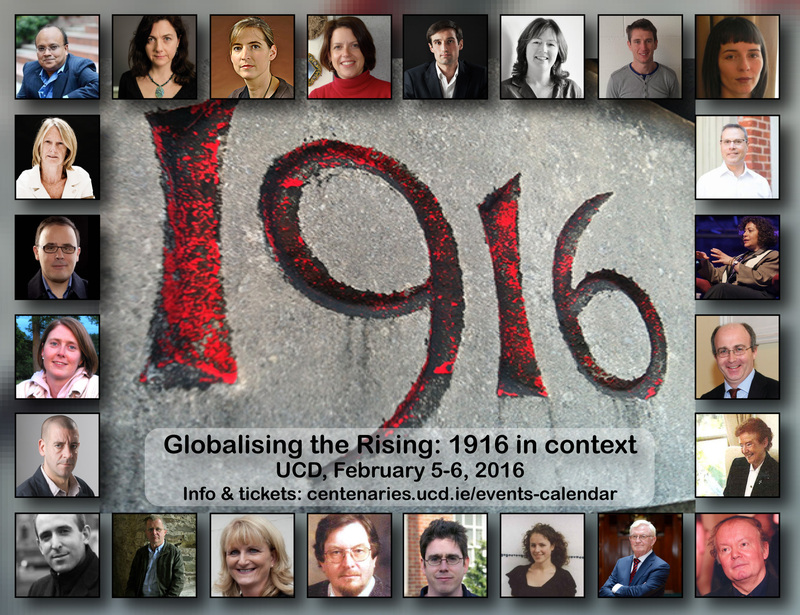 Entitled ‘Reading 1916’ it will be launched by Dr Lucy Collins (UCD English, Drama and Film). 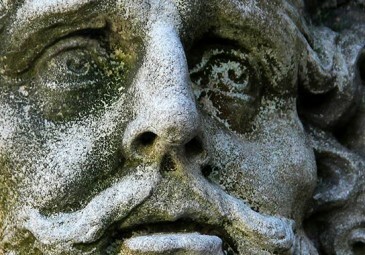 It gives an insight into the innermost thoughts and opinions of those who lived through the turbulence of a century ago. It is essential to register in advance in order to secure a place and attendees should register separately for each day of the conference. For group and school bookings, please contact conor.mulvagh@ucd.ie in advance to avoid disappointment. Please print your ticket and bring it with you to secure entry on the day in question. Booking is through Eventbrite and is open for registration now.